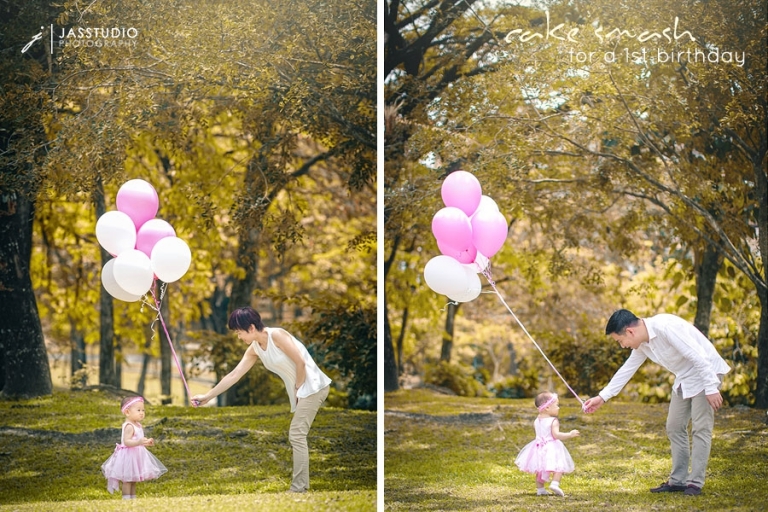 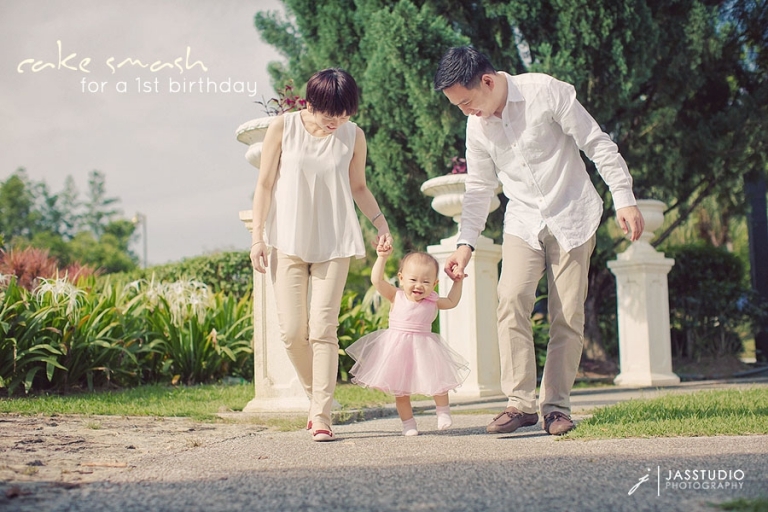 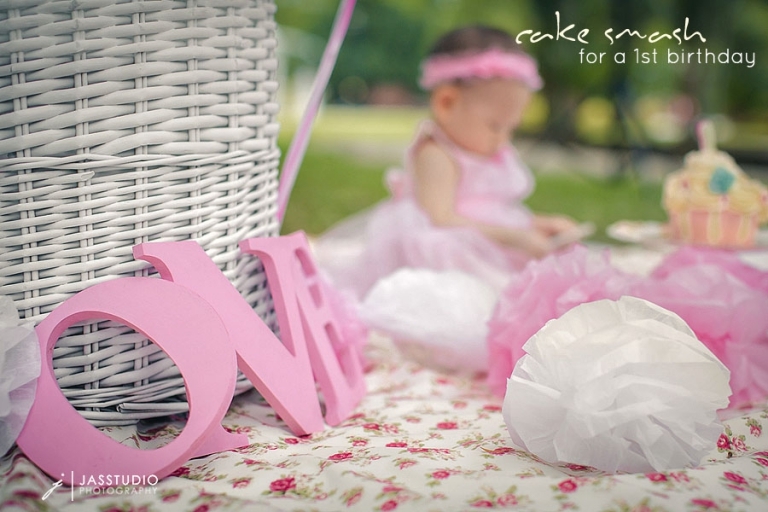 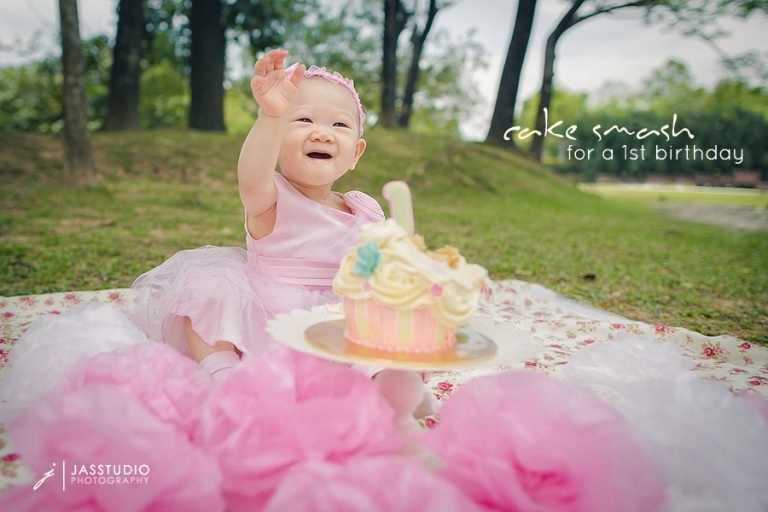 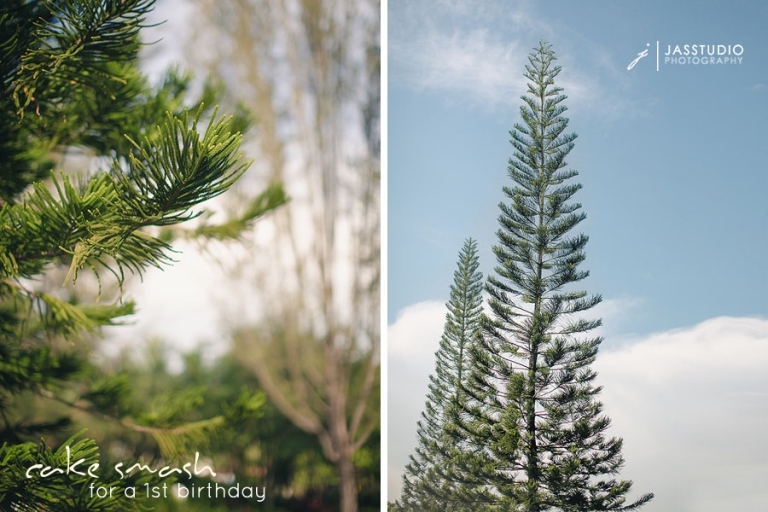 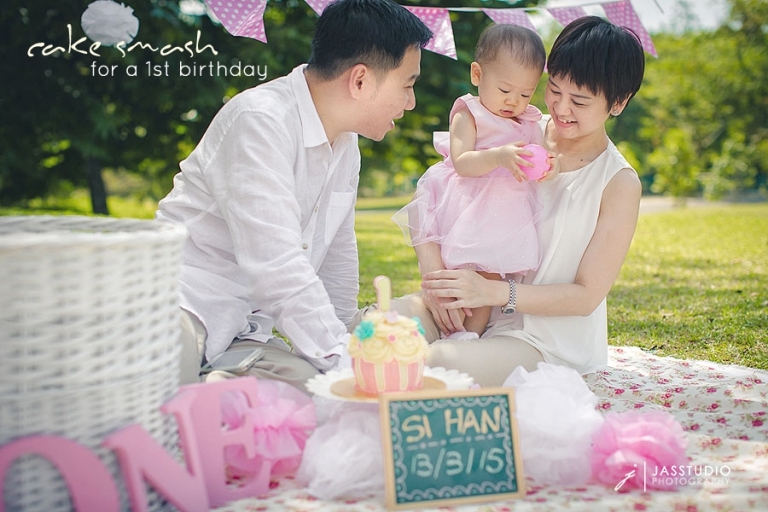 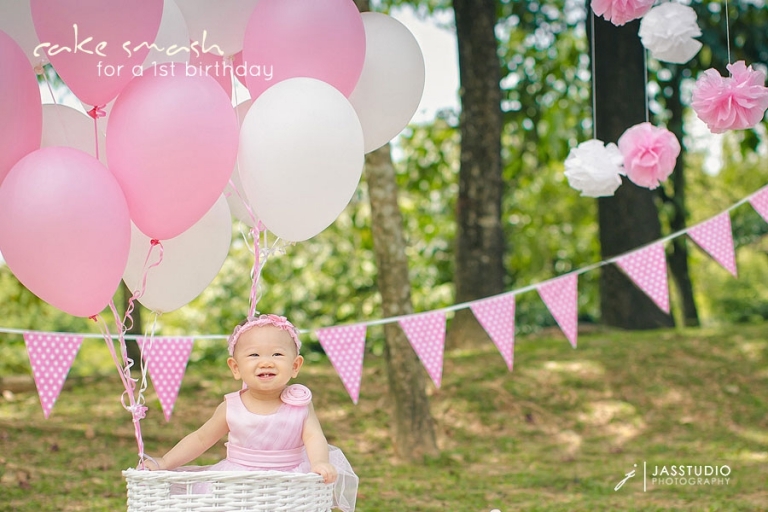 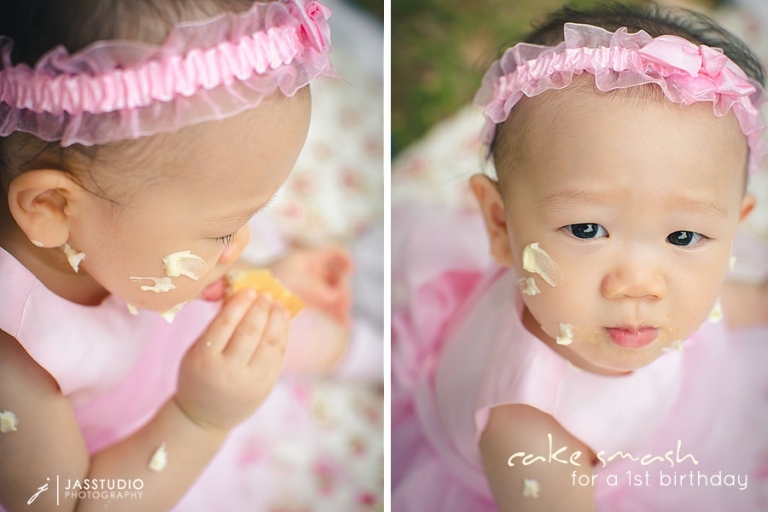 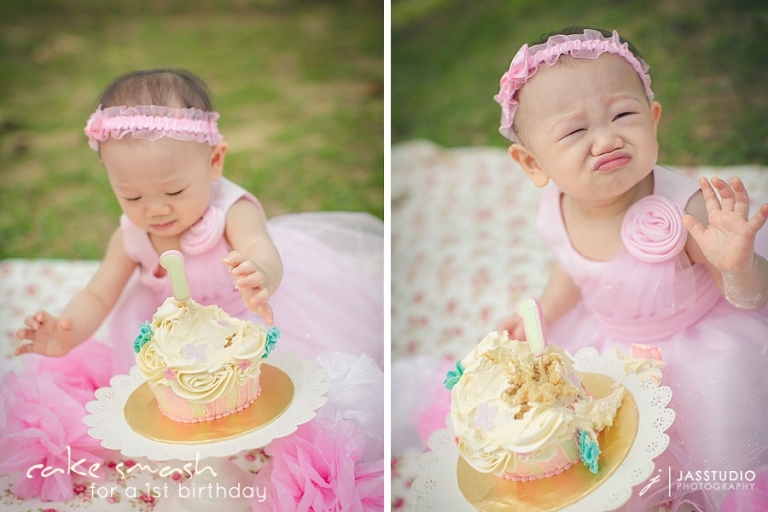 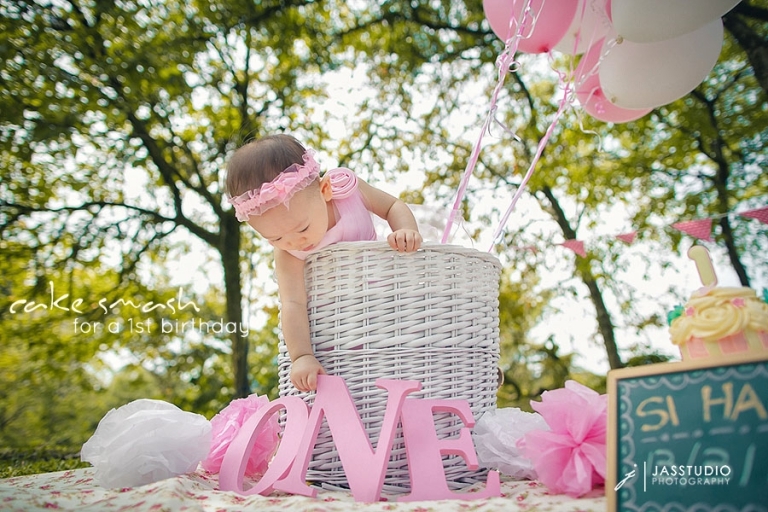 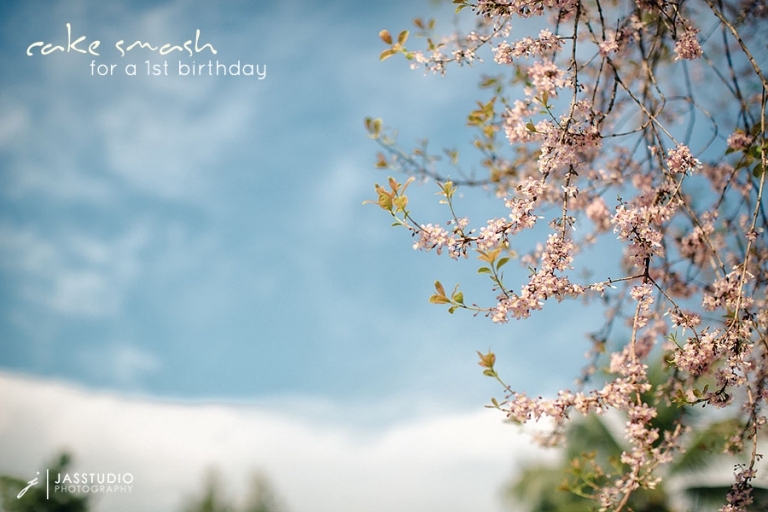 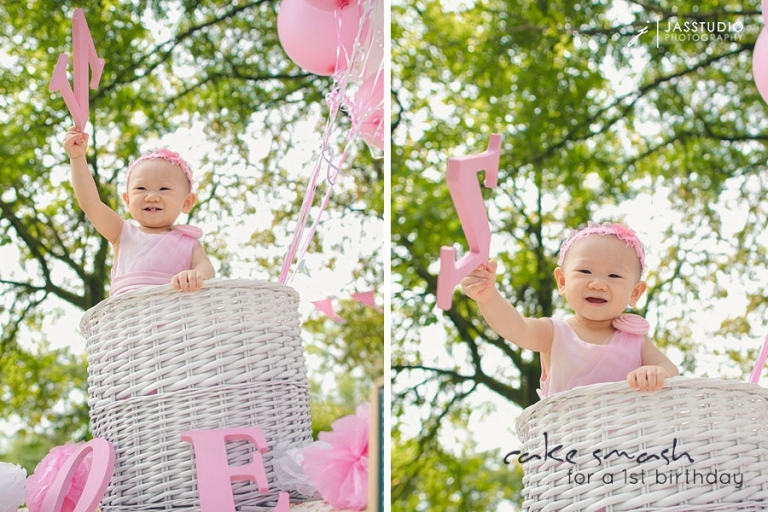 When this sweet little girl’s mom email me to take photographs for her daughter’s first birthday, she told me her ideas for a “Pink & White” theme. 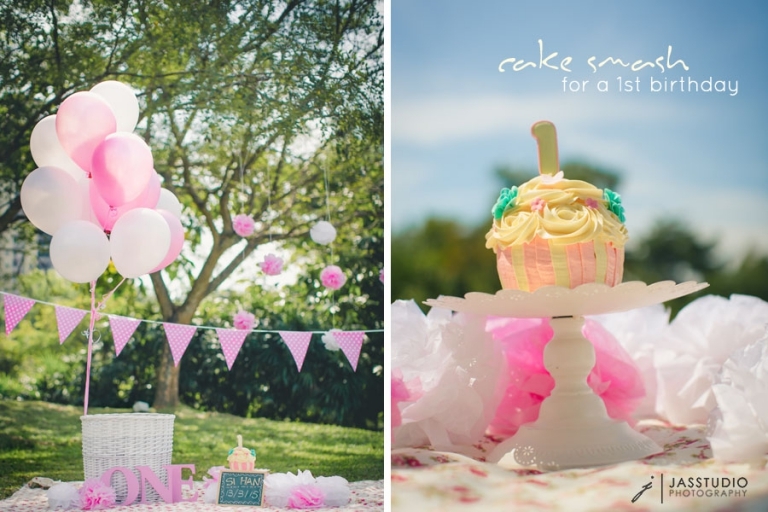 The ideas came together perfectly! 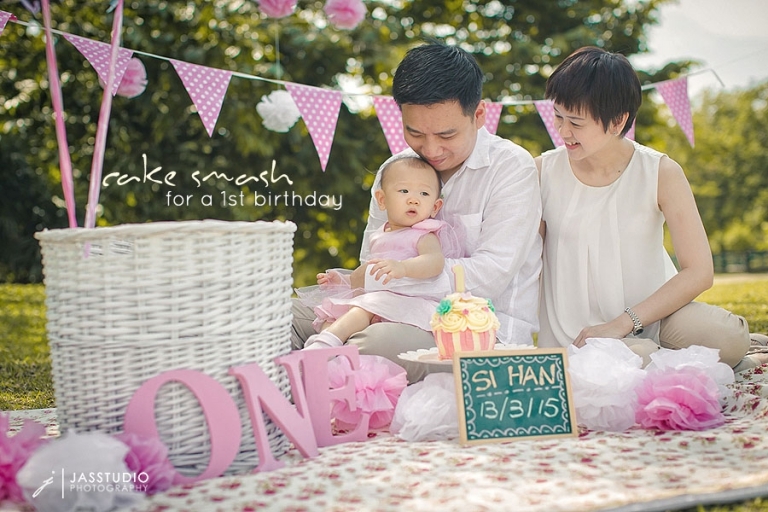 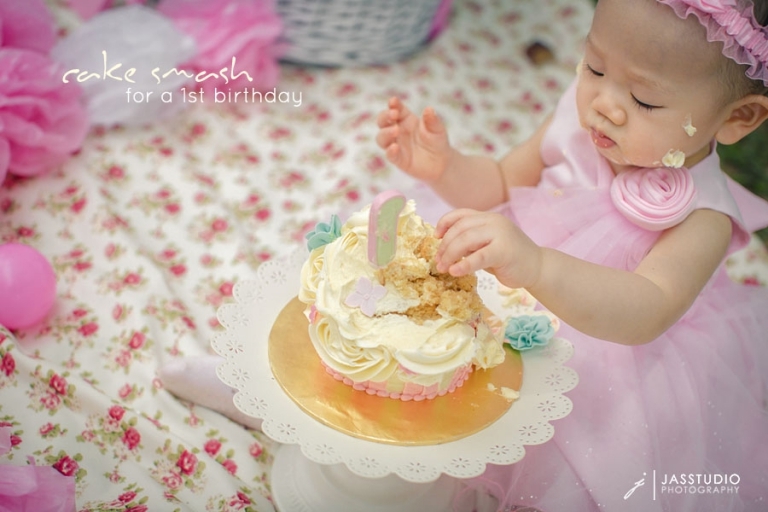 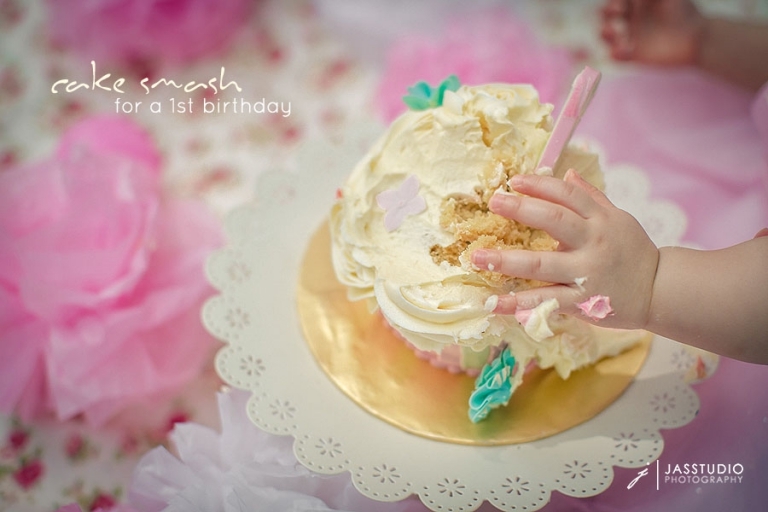 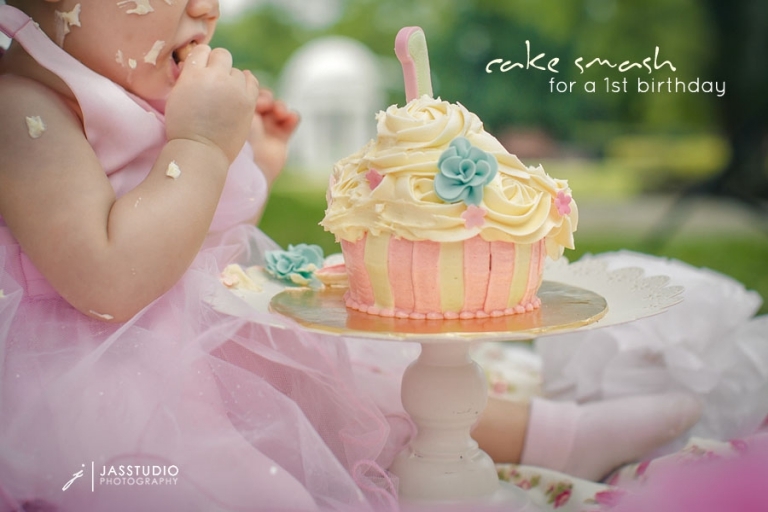 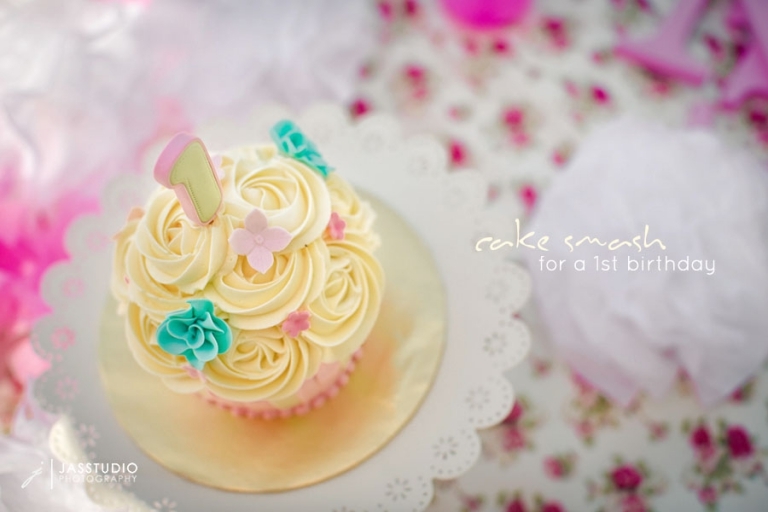 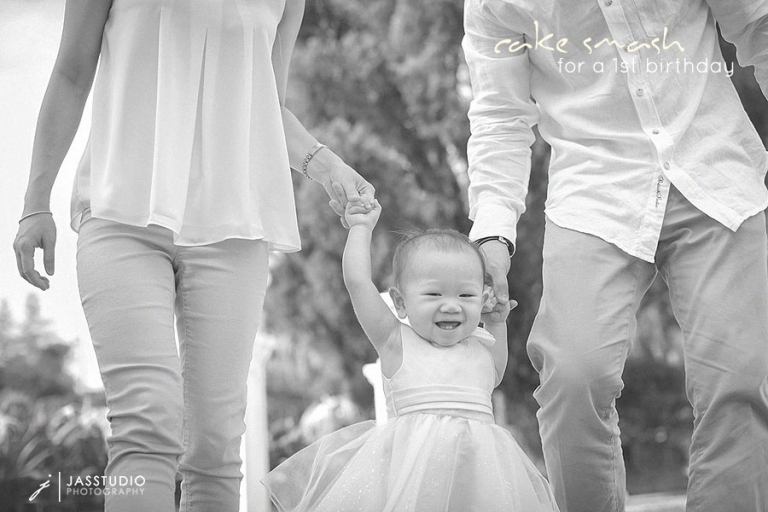 We had so much fun at this cake smash session… Happy birthday sweet girl!